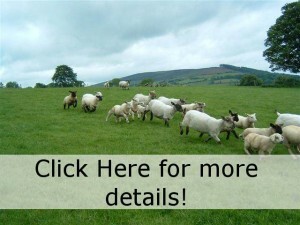 Last Saturday the 26th of June we attended “Sheep 2010” in UCD Lyons Research farm. We displayed a selection of our extensive range of sheep handling, weighing and drafting equipment. The event was a superb success and the hard work and dedication of all involved was clear on the day. Well done to all involved!! There were some very interesting talks held throughout the day, covering a variety of topics from EID to Marketing. Frances McMahon from the department of agriculture kindly provided me with a copy of her presentation on the Irish EID tagging regulations which explained the new system quite clearly, you can view here.